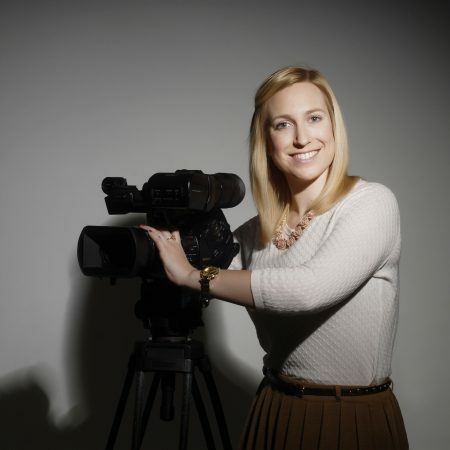 Hi, my name is Ellen Jackson and I’m a videographer, based near Peterborough. 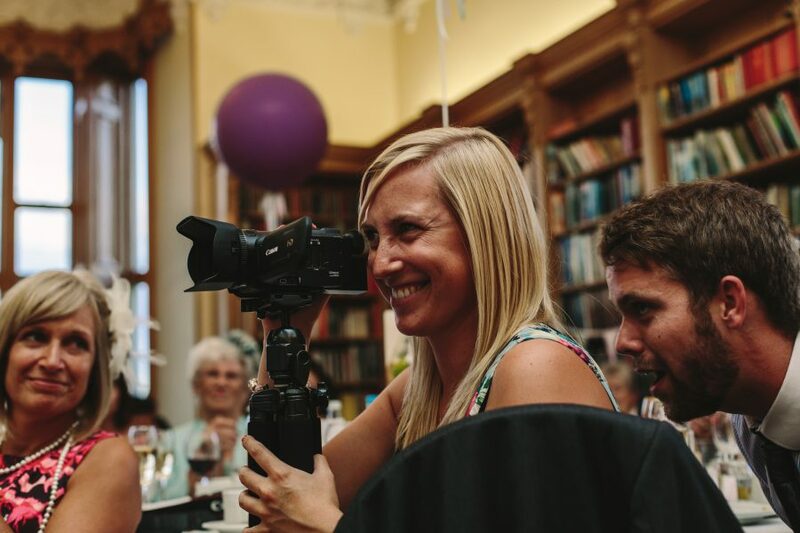 I’ve been creating wedding and corporate videos since 2011, and love to tell the story of your day through film, capturing magical memories that will stay with you for the rest of your lives together. 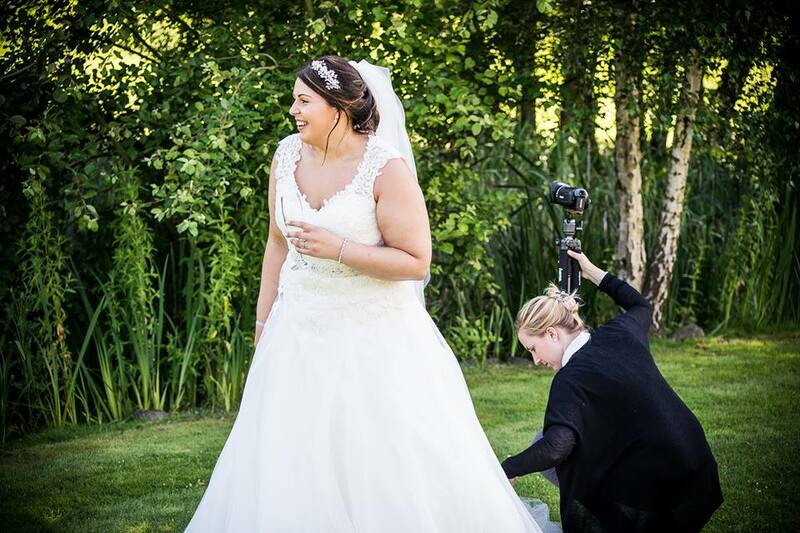 My style is very discreet, allowing you and your guests to feel at ease on your wedding day, and helping capture your love story in the most natural way. I’ve been commissioned to work all over the UK, including Bath, Leeds and London, and of course more locally to with weddings in Cambridgeshire, Northamptonshire and Lincolnshire, most of my work coming from recommendations. With loads of weddings under my belt, I just love to capture that perfect day. So many people regret not having their day filmed, not being able to see themselves walk down the aisle, or being able to hear the perfect words the groom said in his speech. I’ve worked at some really beautiful venues over the years, including Bassmead Manor Barns, Stoke Rochford Hall and Sywnford Manor. I’ve always loved to film, starting when I was really young always stealing my Dad’s video camera. I was lucky enough to be able to study my passion further, graduating from Lincoln University with a BA honours degree in Media Production, from there I walked straight into a internship with a leading London based film company. This opened so many doors for me, enabling me to work on projects with Xfactor, Britains Got Talent, Skype and JML. For more information visit my portfolio. Or To book a consultation then why not get in touch!